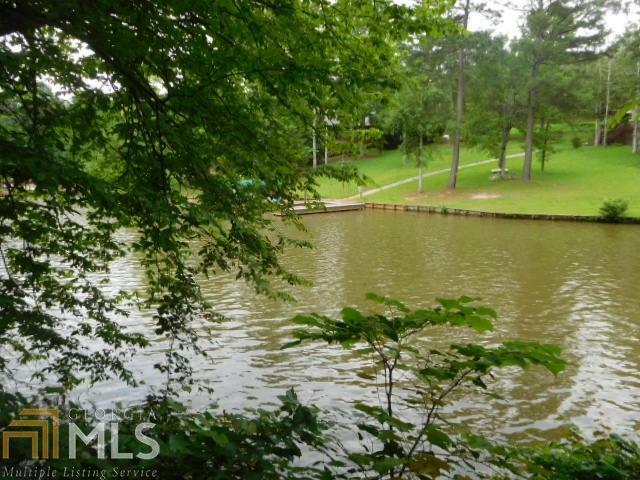 LAKE OCONEE MAX DOCK/DEEP WATER LAKEFRONT LOT UNDER $100,000! 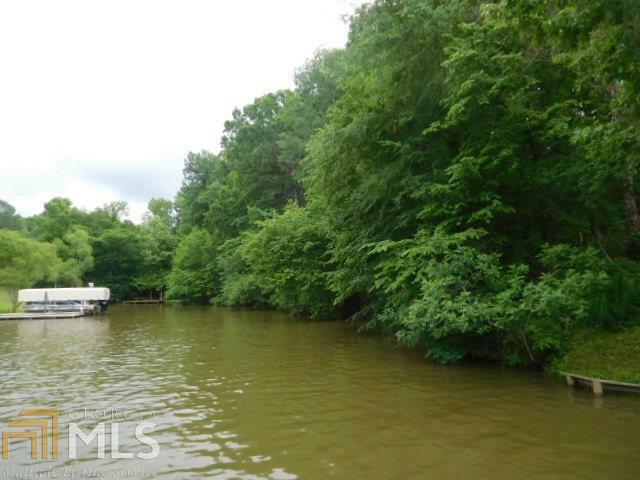 Affordable max dock capable, deep water, lakefront lot in convenient Greene County location. Wooded setting with an "escape to the mountains feel". 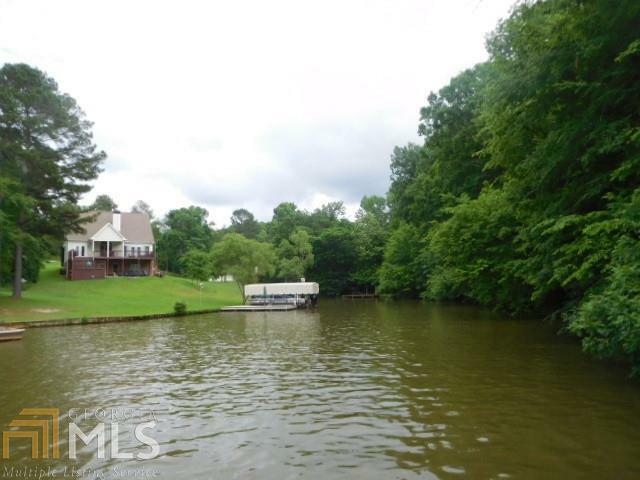 Beautiful wide cove views looking out to the main lake and sunset views. 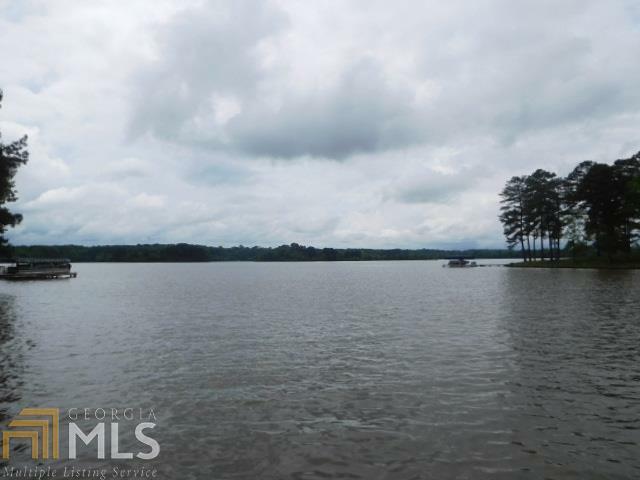 You won't find a cheaper full access lakefront lot on Lake Oconee!